This presentation focuses on the etiology and control of the illegal trade in hazardous waste. 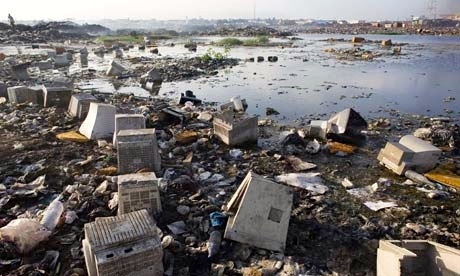 This builds on the findings of a case study about the illegal trade in electronic waste between Europe and West Africa. First, the (environmental) harms of the hazardous waste trade are discussed. Second, the international legal framework is briefly explained. Third, this talk will address how governments, corporations and individuals play a role in the illegal trade in waste and why they become involved. Building on these insights, we will examine which actors prevent and control the hazardous waste trade, what roles they play and how they interact. This illustrates the strengths and challenges that are inherent to controlling and preventing the illegal trade in hazardous waste.